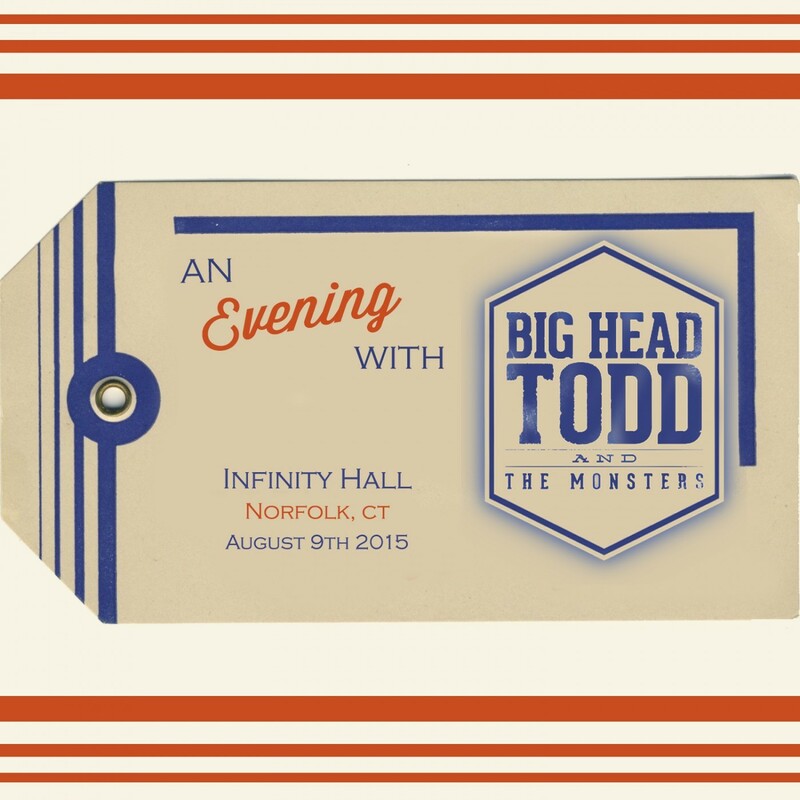 An evening with Big Head Todd and the Monsters at Infinity Hall on Aug 9th in Norfolk, CT! We are excited to announce a very special evening with Big Head Todd and the Monsters at Infinity Hall on August 9th in Norfolk, CT! Fan Club tickets are on sale now!